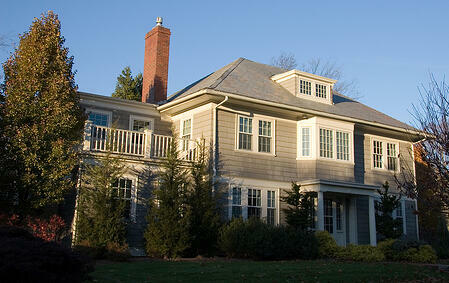 Will Strong Home Sales in Massachusetts Continue Through Year's End? It's appears home sales will finish 2016 strong. Massachusetts pending single-family home sales in October increased for the 43rd time in the last 44 months, according to data compiled by the Massachusetts Association of Realtors (MAR). There were 5,680 pending home sales in October, a 15.1 percent increase from the 4,936 pending single-family home sales in October 2015. Condominium pending sales increased 8.7 percent in October to 1,984 units compared to 1,825 pending sales in October 2015. Pending condo sales have increased 13 of the last 14 months. Pending home sales are homes that are under agreement, but have not yet formally closed. A property under agreement is when a buyer and seller sign a purchase and sale agreement. Not all pending home sales result in closed transactions; however, pending sales figures are a reliable predictor of closed sales in about the next 15 to 45 days. MAR will report actual closed sales data for October in about two weeks. Single-family home sales increased 2.8 percent in September. The monthly pending sales data come from the three Realtor-affiliated multiple listing services in Massachusetts: Berkshire County Multiple Listing Service; Cape Cod & Islands Association of Realtors Multiple Listing Service, Inc.; and MLS Property Information Network, Inc.